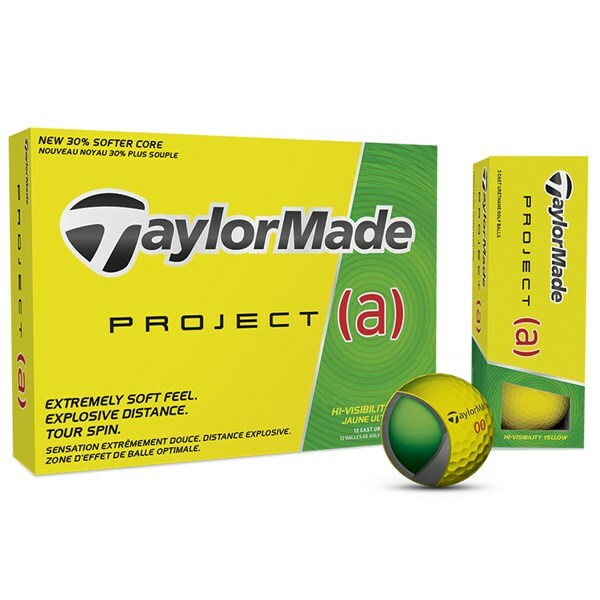 The TaylorMade Project (a) Yellow golf ball has been designed for the mid-handicap golfer who is looking for a more responsive feel on approach shots. 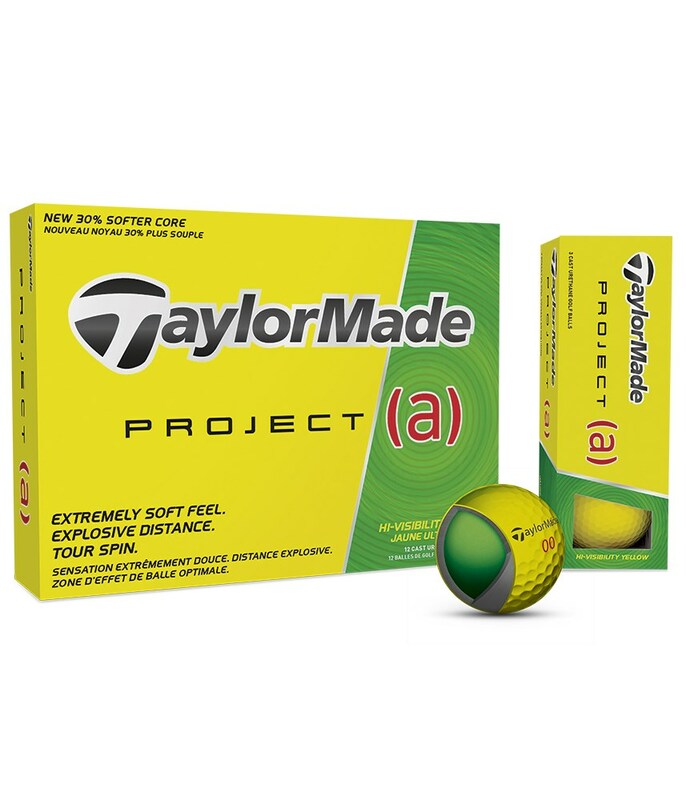 Designed with their React low compression core to deliver explosive ball speeds off the face of your longer clubs. 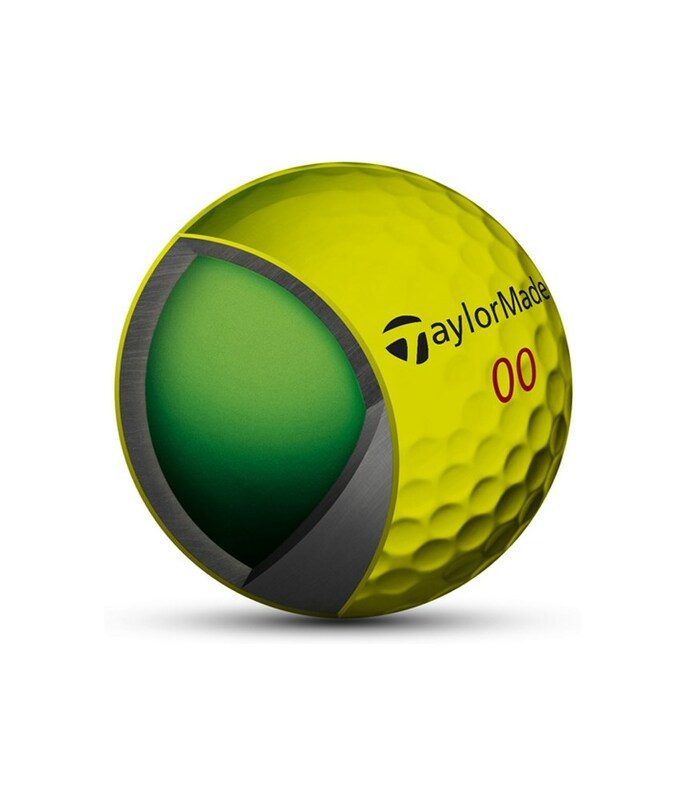 The inner spin mantle will allow you to launch the ball easier with your irons and provide a stable ball flight. 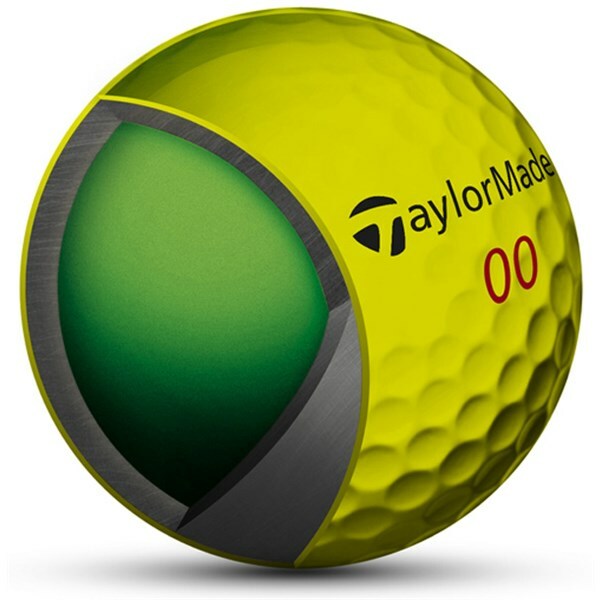 For a more responsive feel off the shorter clubs and putter TaylorMade have used a Urethane Soft Tech cover.